The Old Swan Inn, dating back to the 12th century, is the hub of the local community. 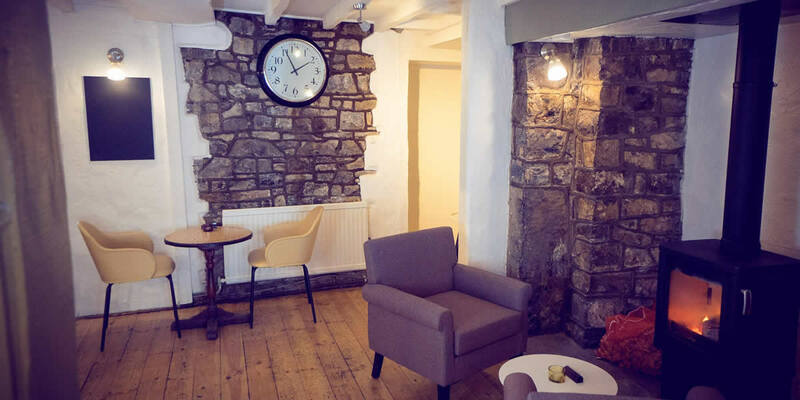 Alongside the traditional pub bar, with its roaring fire and oak beams, you’ll find a newly refurbished restaurant area, light, airy but still sympathetic to the pubs heritage. Blackboard menus offer traditional pub food as well as ever changing daily specials, whilst the bar serves an impressive selection of local guest ales from a variety of brewers. There is a large, sunny, very popular beer garden for warmer days.